Amanda is delighted to be working with a variety of specialists at Tilefield who will be involved with Evening Talks and Clinics. You can find out more about these specialists on this page. Claire has a deep, lifelong passion to study our human form and this passion has lead to a unique body of work. 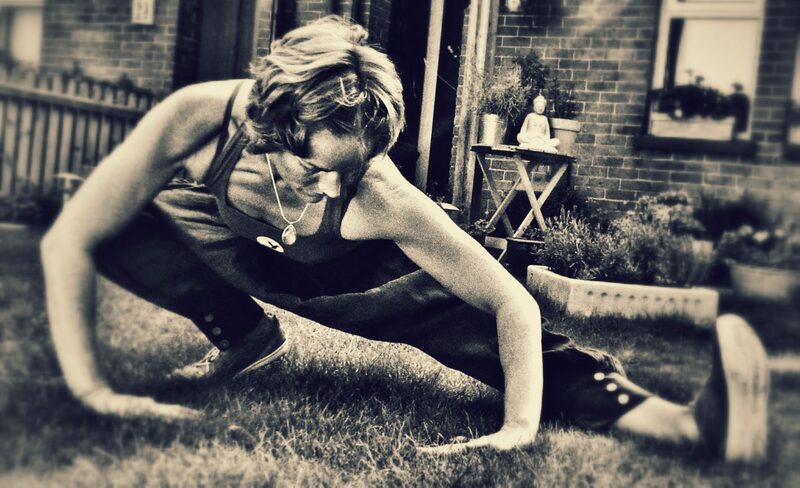 Spanning four decades she has trained, studied and taught Movement Intelligence. With a BSc (Hons) in Sport Science Claire coached high performance gymnastics at a centre of excellence. She became a Pilates teacher running a studio space for 10 years and was a strength and conditioning coach to athletes competing at world and Olympic level. 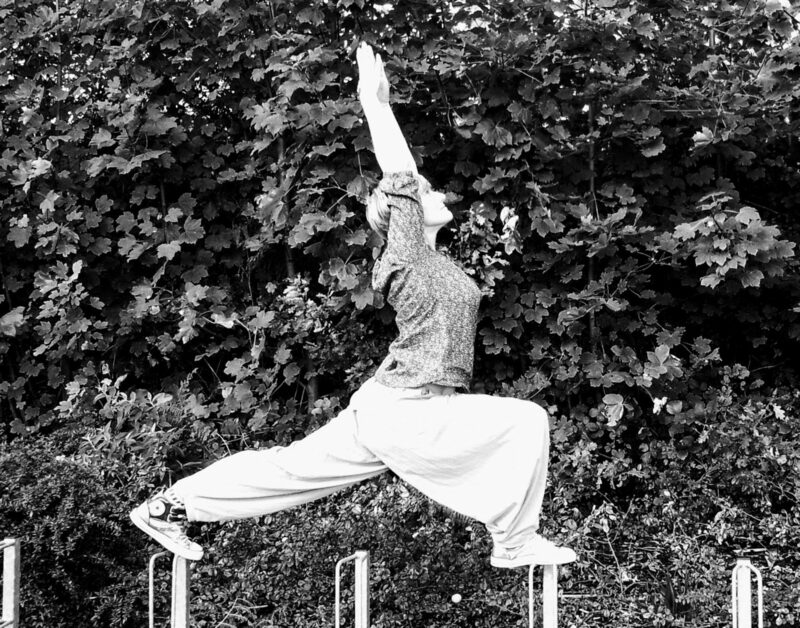 Claire has trained in applied feldenkrais with Ruthy Alon and is a Garuda matwork teacher trained by James D’silva. and is passionate about cultivating physical intelligence and has worked with people from all walks of life, from Cirque Du Soleil acrobats to assisting with rehabilitation from many serious injuries as well as working with people with Parkinson’s and Alzheimer’s. 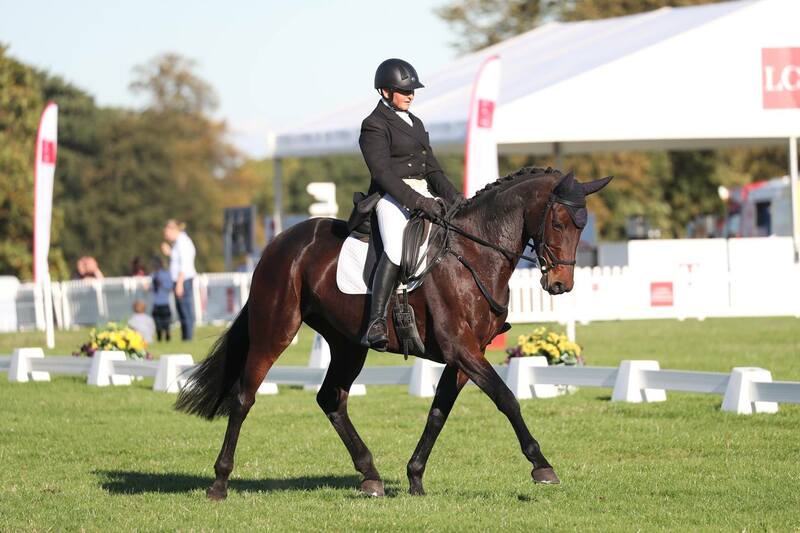 Claire has collaborated in the equine world to improve rider performance and is continuing this collaboration with equine specialists as she believes that physical intelligence is a vital aspect of the horse/rider relationship. Marion grew up on a farm in North East Scotland surrounded by animals from an early age. 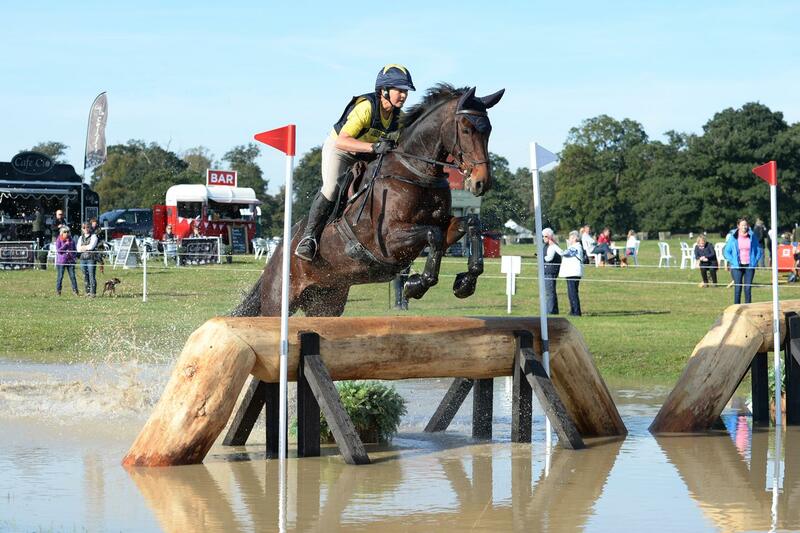 She started riding at age six and has progressed to eventing at FEI 3* level and dressage up to PSG level. 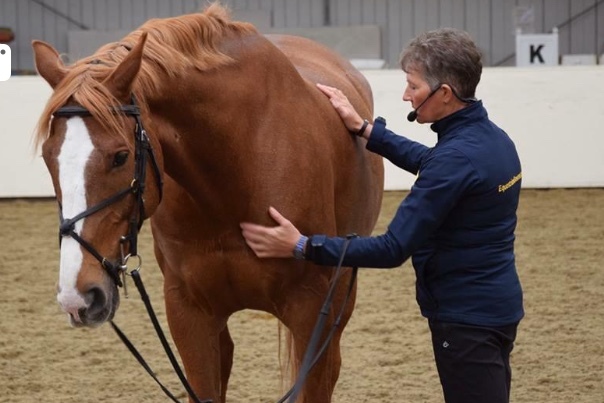 Having achieved a Fellowship from the Institute of Engineering and Technology, Marion moved to working full time as a therapist treating predominantly people and horses. Key therapies she has trained in are Bowen, Craniosacral, Visceral and has independently added much broader skills including Nutrition, hoof balance, saddle fit and Gastrointestinal health. Many of the horses which she has competed on have been rehabilitation cases with issues such as kissing spines, hind limb suspensory desmitis, “sacroiliac disease”, gastrointestinal problems. 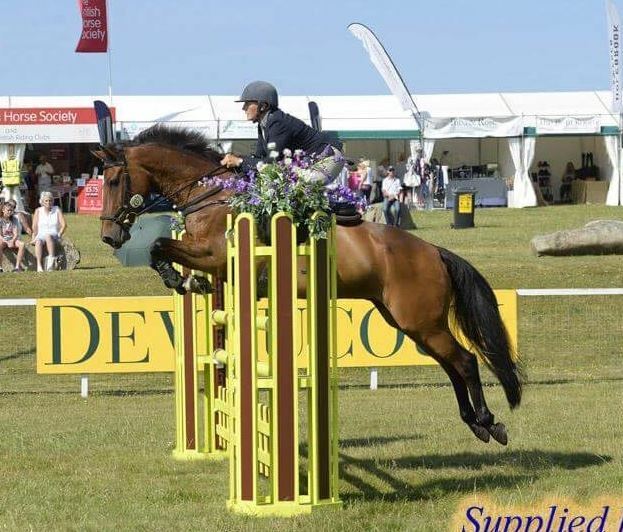 She also understands training and coaching problems due to her extensive experience in training horses and her NLP Trainer and Coaching qualifications. She works closely with Russell Guire from Centaur Biomechanics in assessing and addressing Biomechanics issues affecting horse and rider performance.